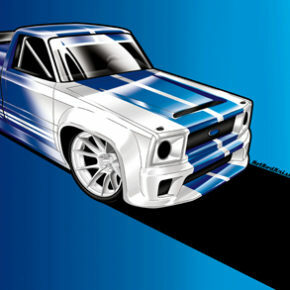 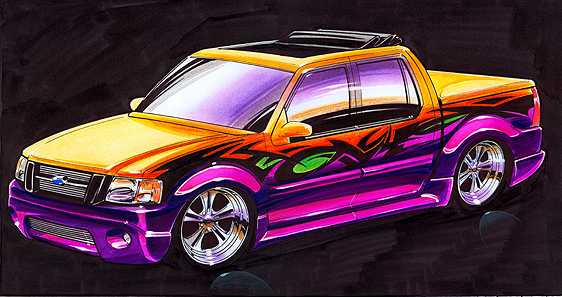 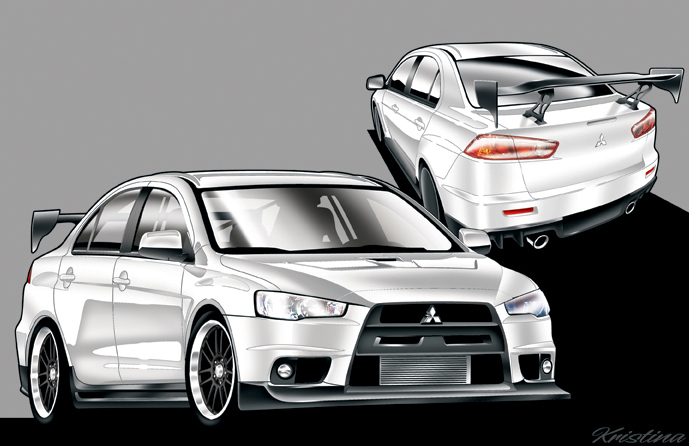 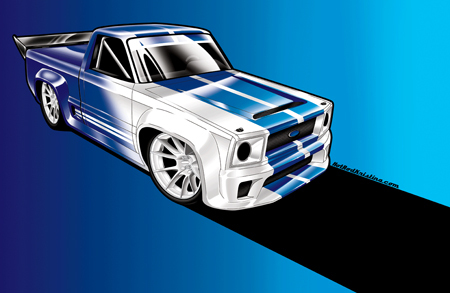 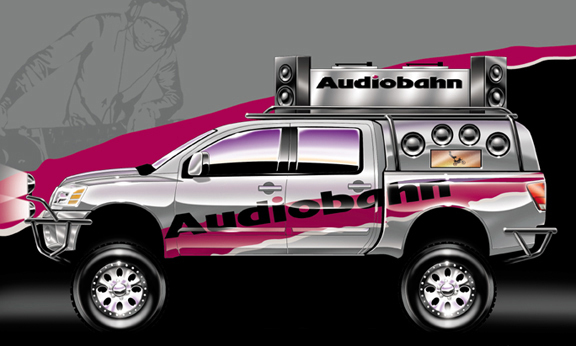 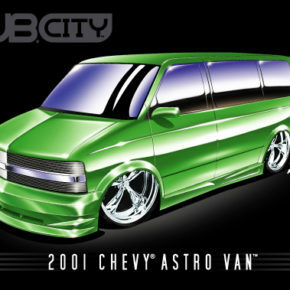 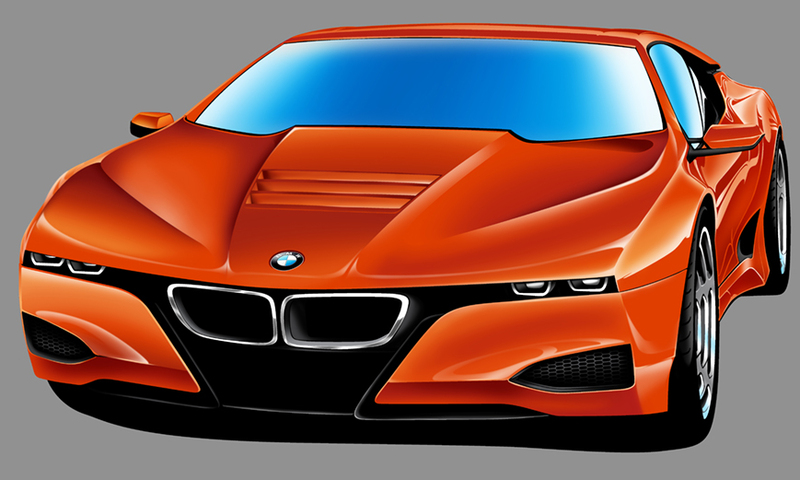 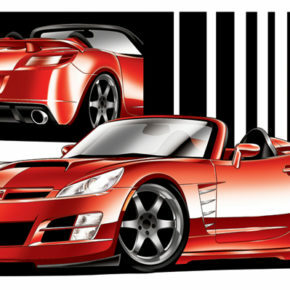 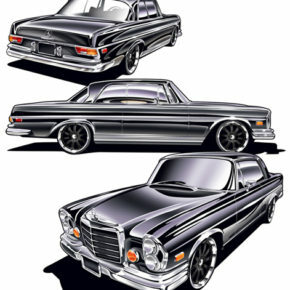 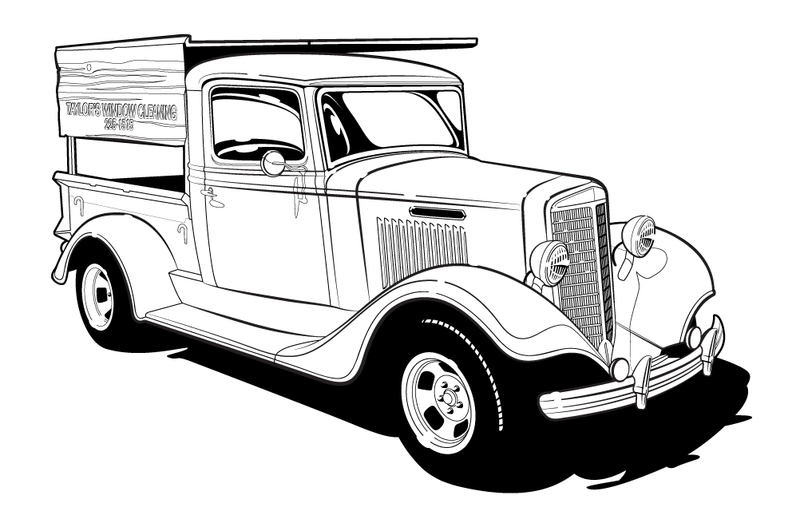 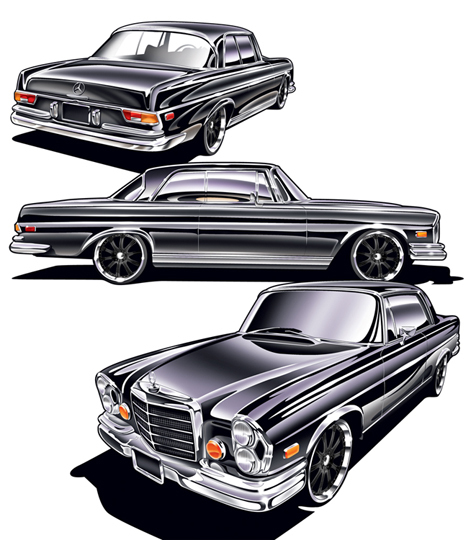 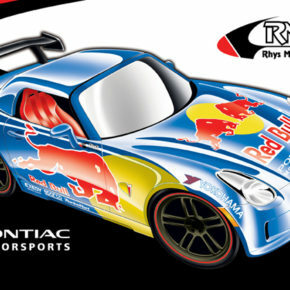 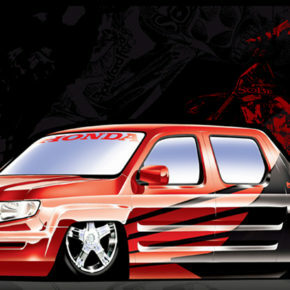 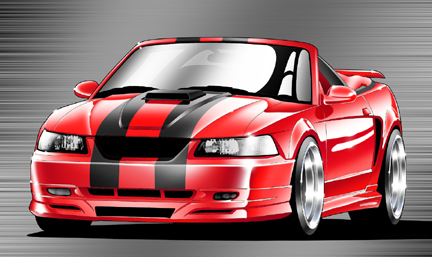 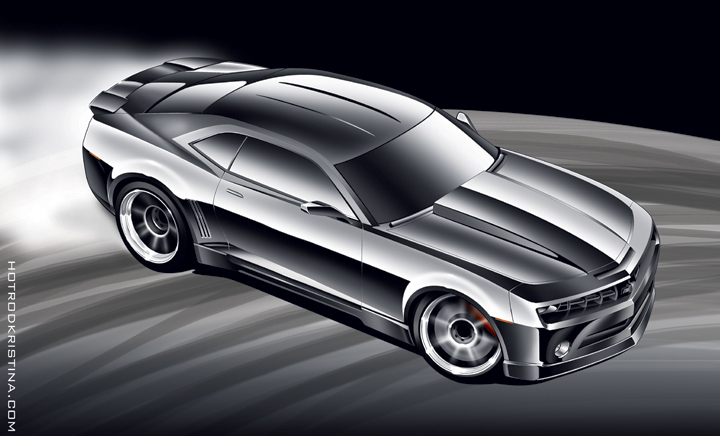 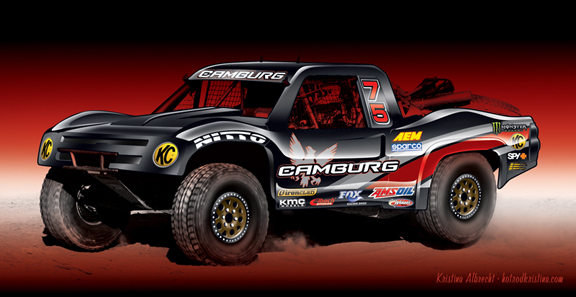 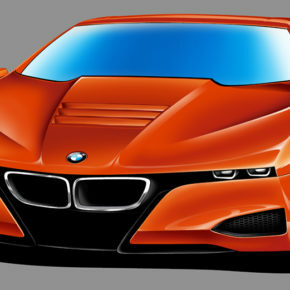 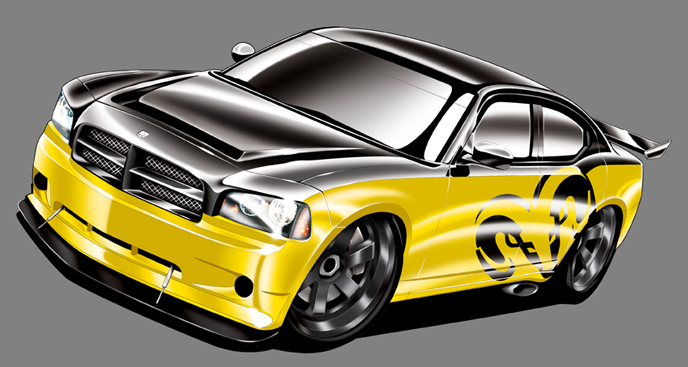 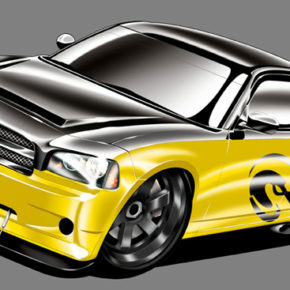 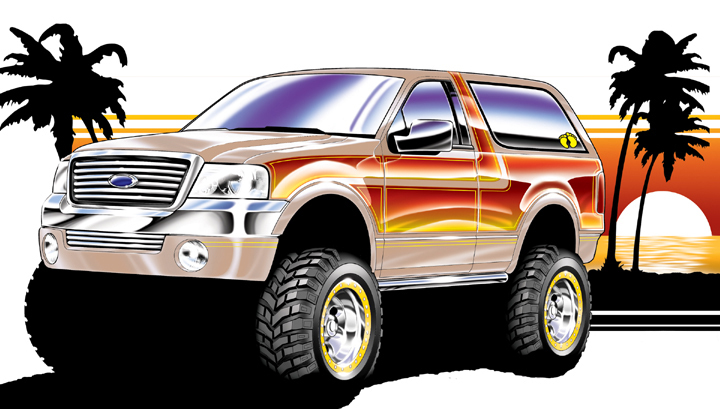 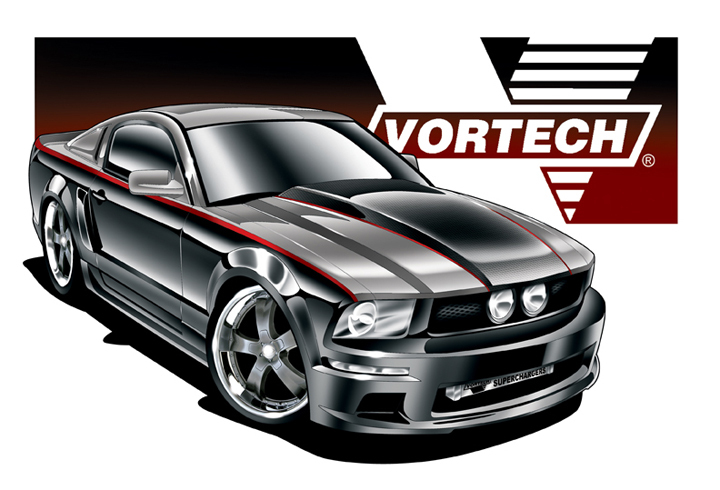 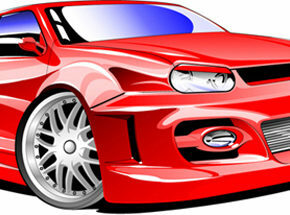 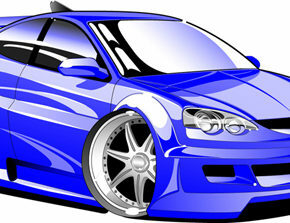 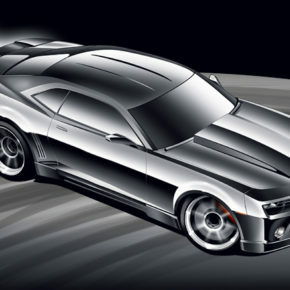 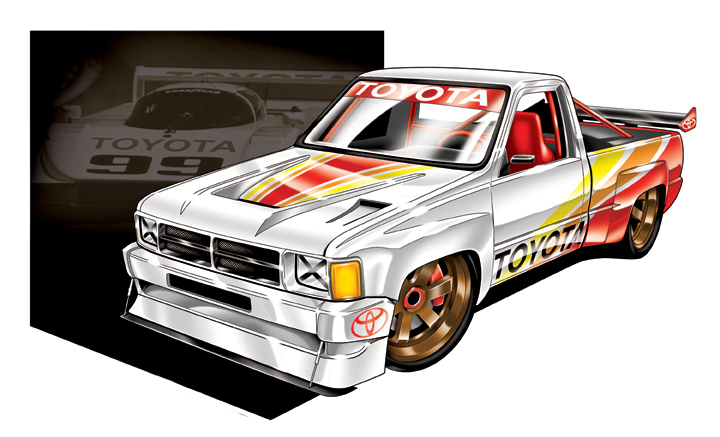 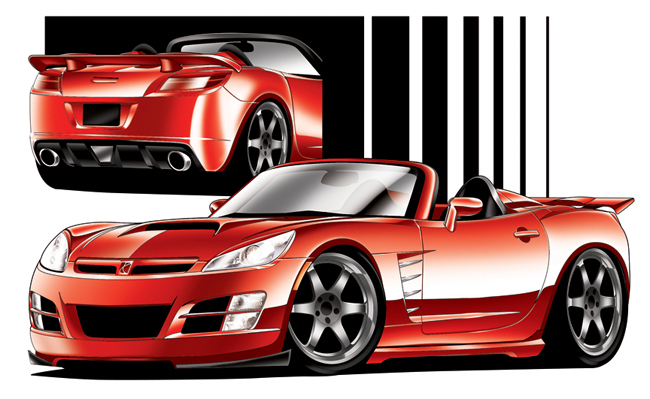 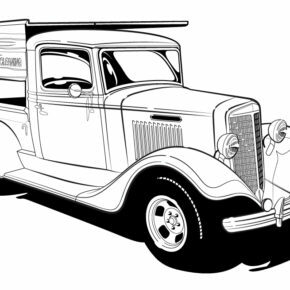 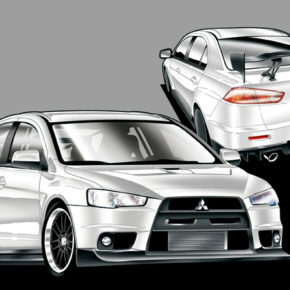 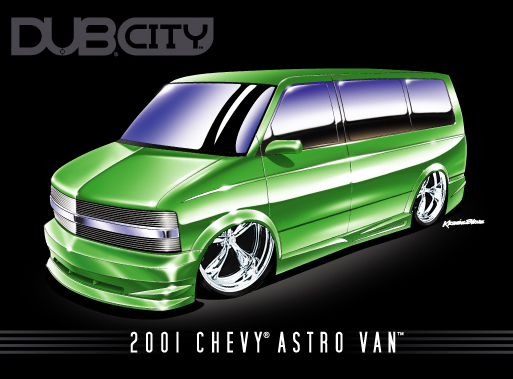 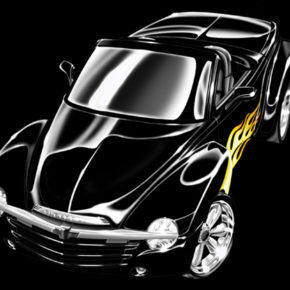 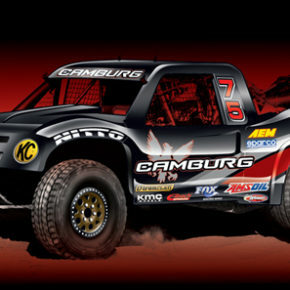 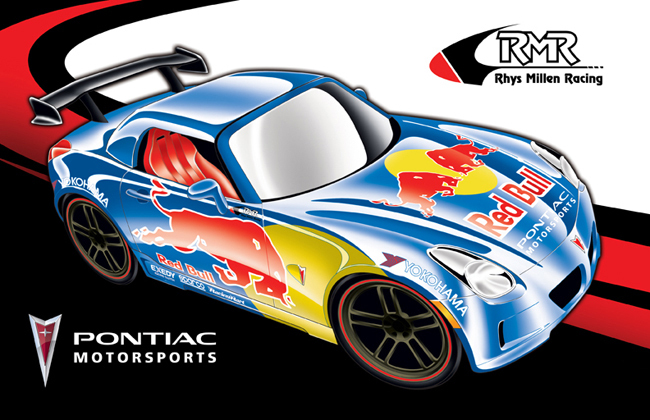 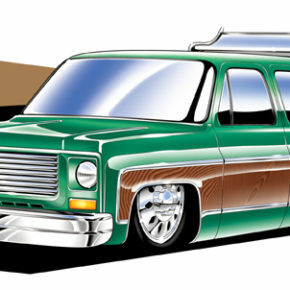 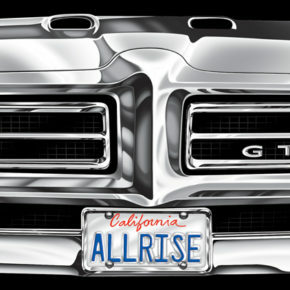 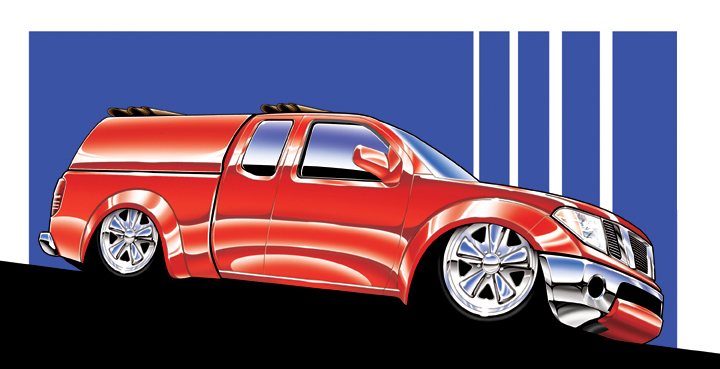 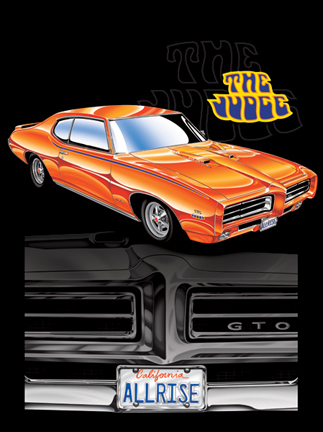 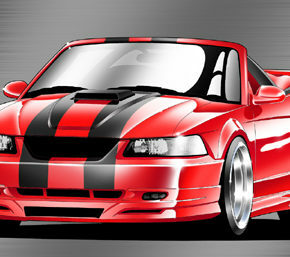 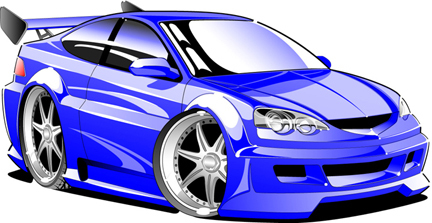 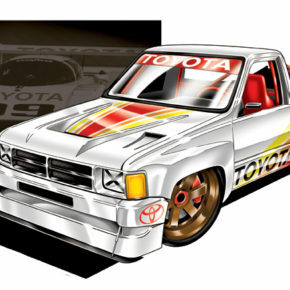 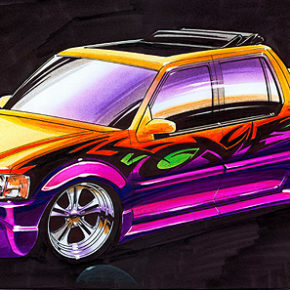 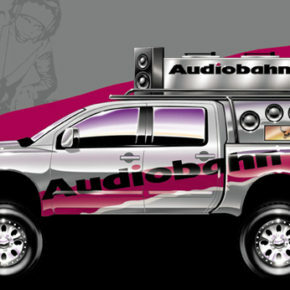 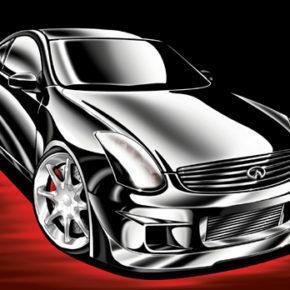 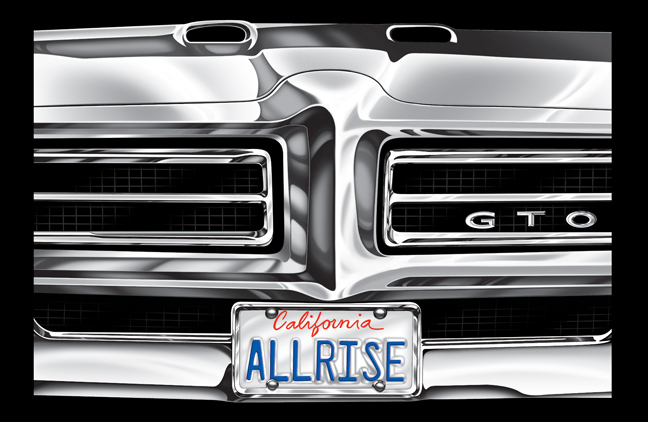 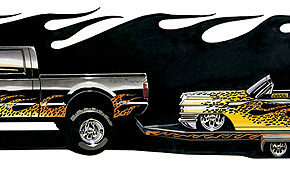 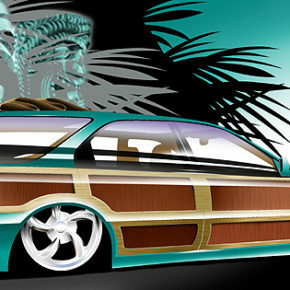 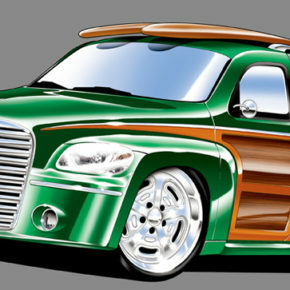 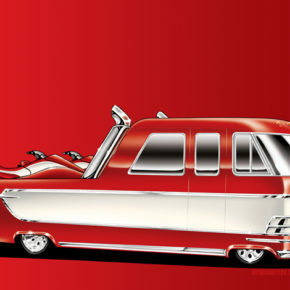 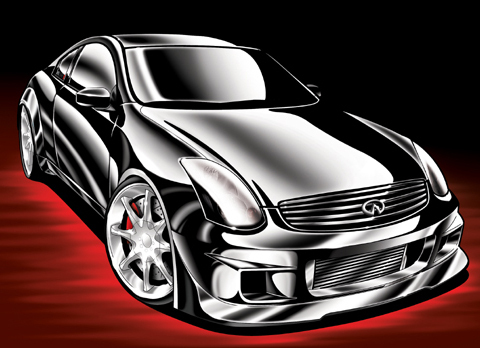 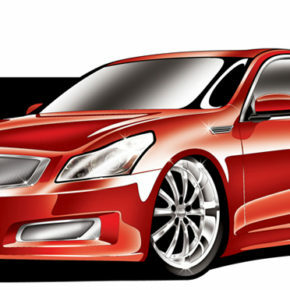 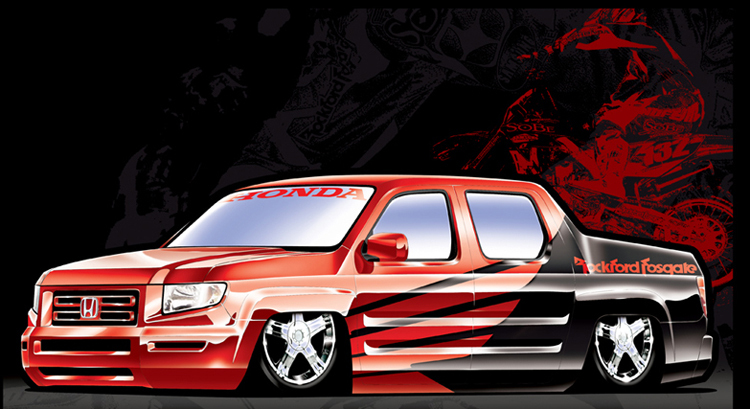 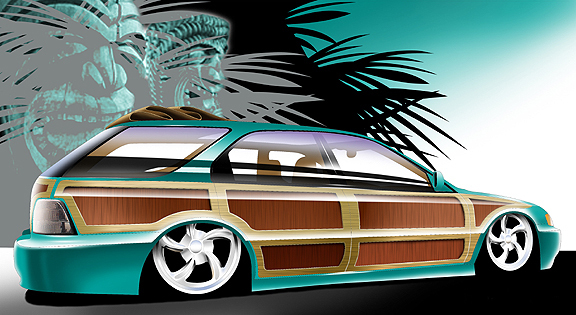 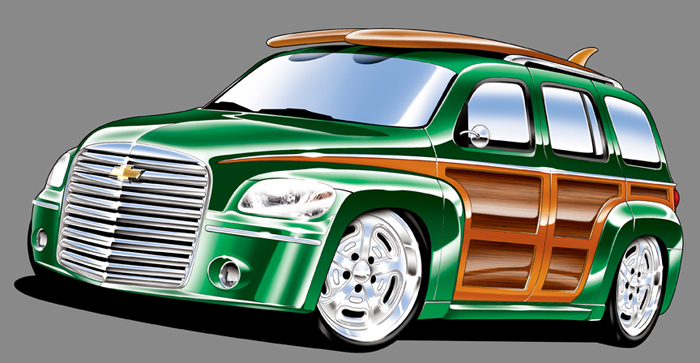 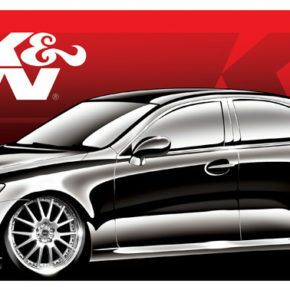 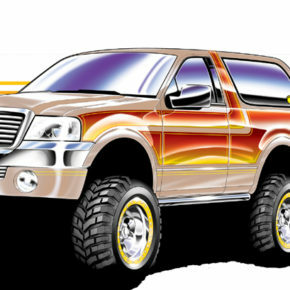 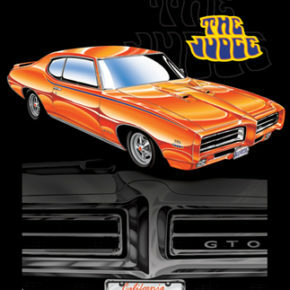 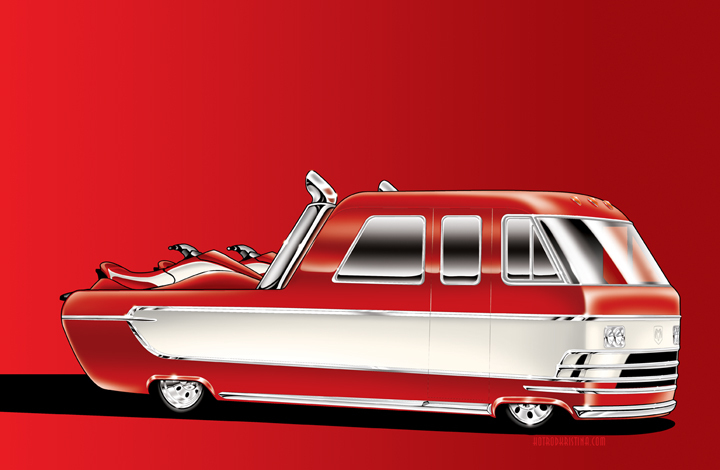 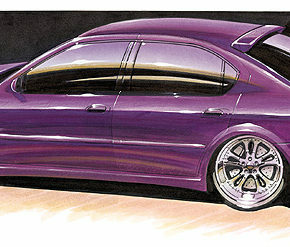 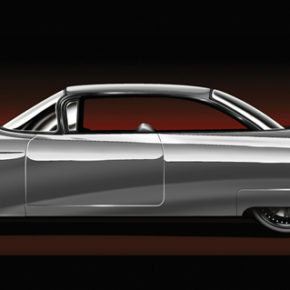 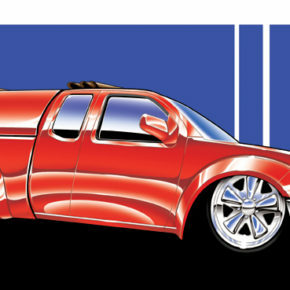 My gallery of automotive illustration, featuring a wide variety of vehicles and projects. 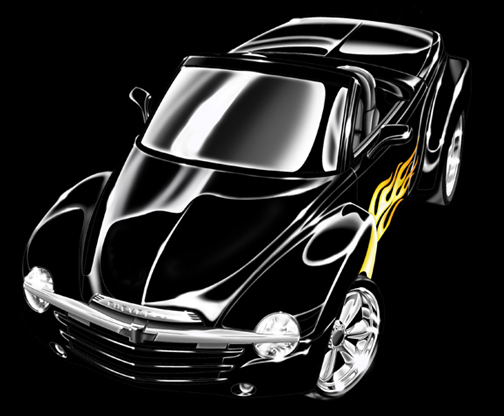 Great touch, amazing executioin…. 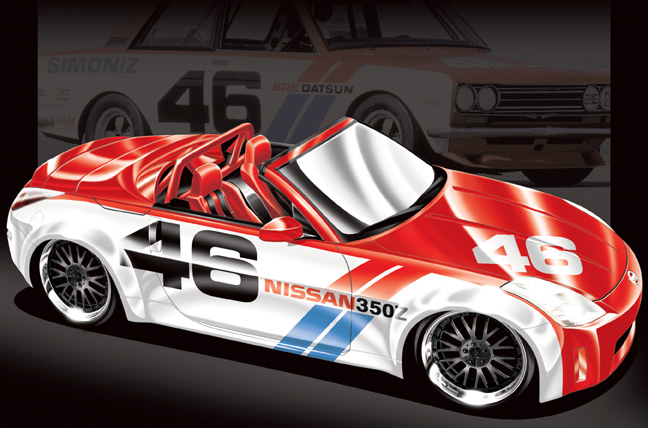 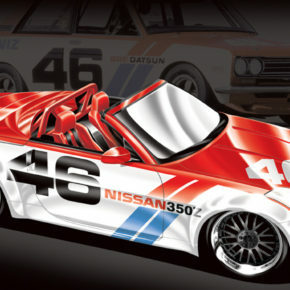 I think the Brock tribute is one of my favorite, I worked with BRE in teh Datsun days, and this image brought back a rush of memories, sounds and passion for a great team…. 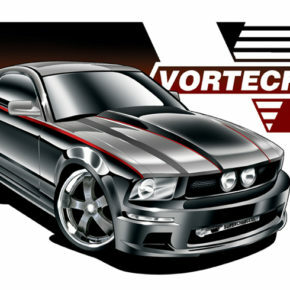 Thank you for the kind words, Larry, I appreciate it!